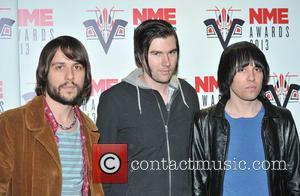 The Cribs star Ryan Jarman has launched an online campaign to track down a guitar which went missing in New York City. The rocker has posted a picture of his beloved Sunburst Gibson 335 on the band's Facebook.com page, along with a message suggesting the instrument was taken by a former roommate in Brooklyn. 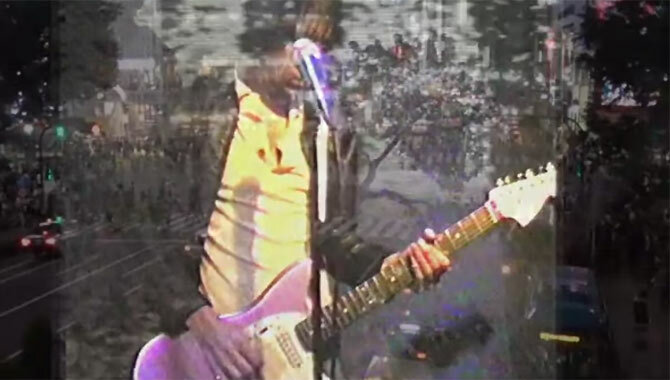 He is now determined to find the guitar and has asked fans to remain vigilant during visits to music stores in the area. The message reads, "Ryan's Sunburst Gibson 335, a guitar he has toured with extensively for the last few years, has been stolen in New York by his former roommate. It was stolen in the Williamsburg, Brooklyn area and has already been sold, however it's (sic) whereabouts are unknown. 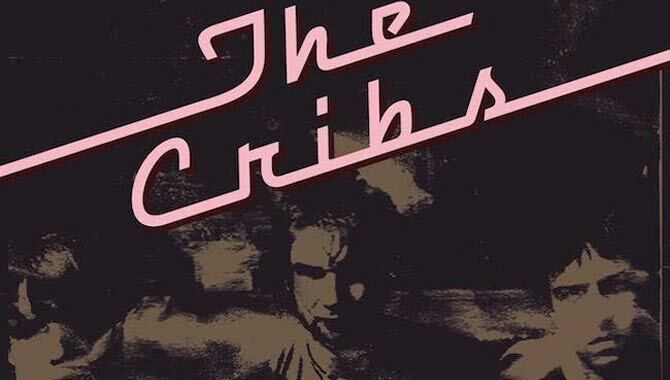 Please please could you keep an eye out for it, it could be in any pawn shop/music store in the area and may be in a very distinctive Gibson hard case with 'The Cribs' sprayed on it in red." 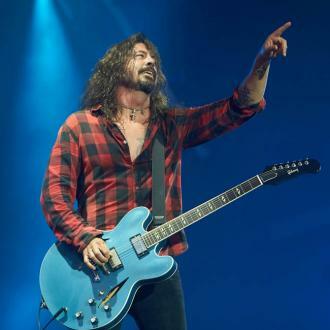 The star is also offering a reward for information leading to the return of the instrument: "Any person giving any information leading to its return would receive our eternal gratitude and some other kind of reward as the guitar has a lot of sentimental value and we are gutted that it has been stolen. Please help!"